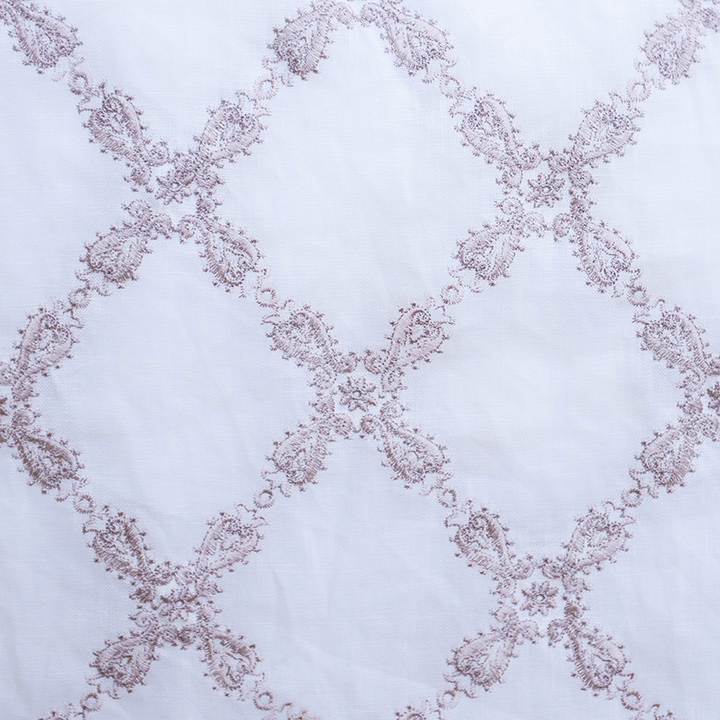 The Sherise collection is vintage femininity at best with a natural beauty of linen embroidered in a diamond lace-like motif. 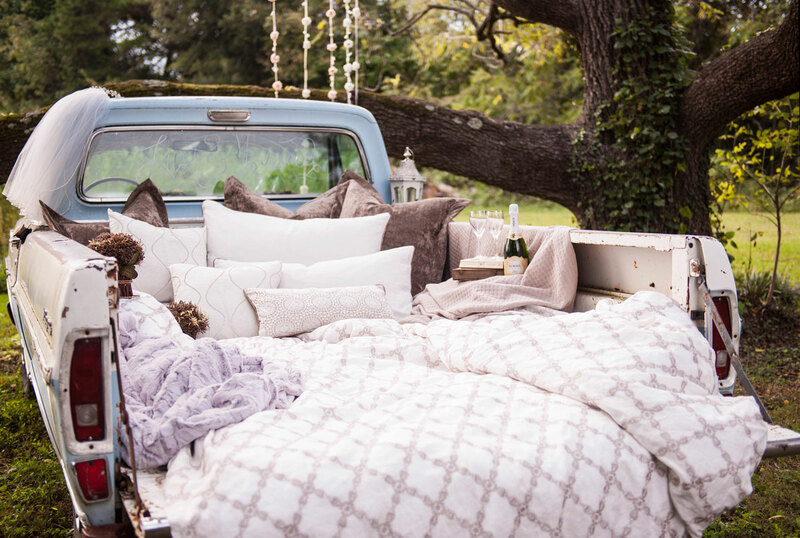 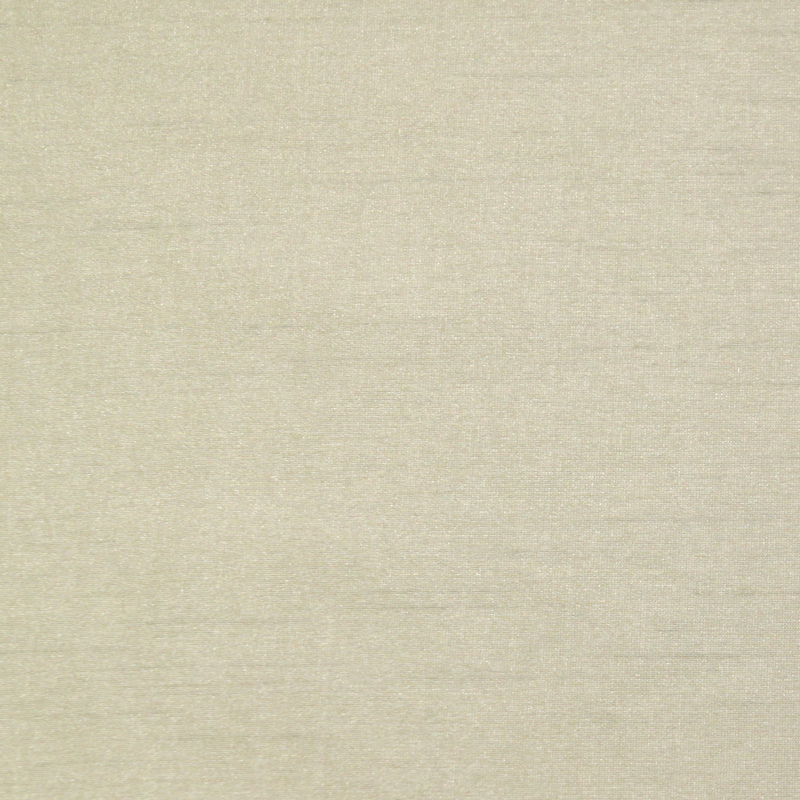 The fabrics of this elegant collection range from soft natural browns to soft greys and crisp whites. 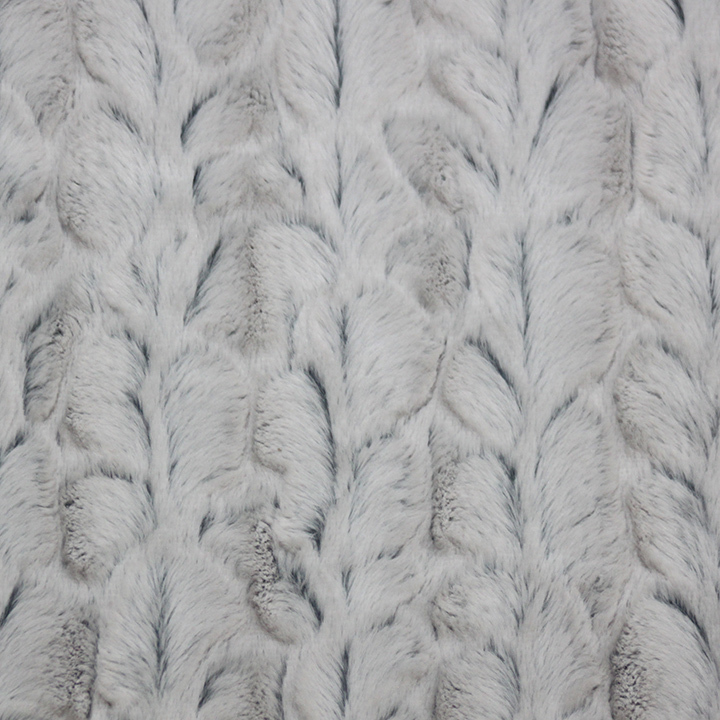 Clean, white, crisp lines are accented with rhinestones and lace in this subtle stunner, topped off with the luxury of faux fur. 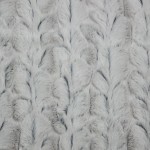 Beatrix – Gray is a luxurious faux rabbit fur. 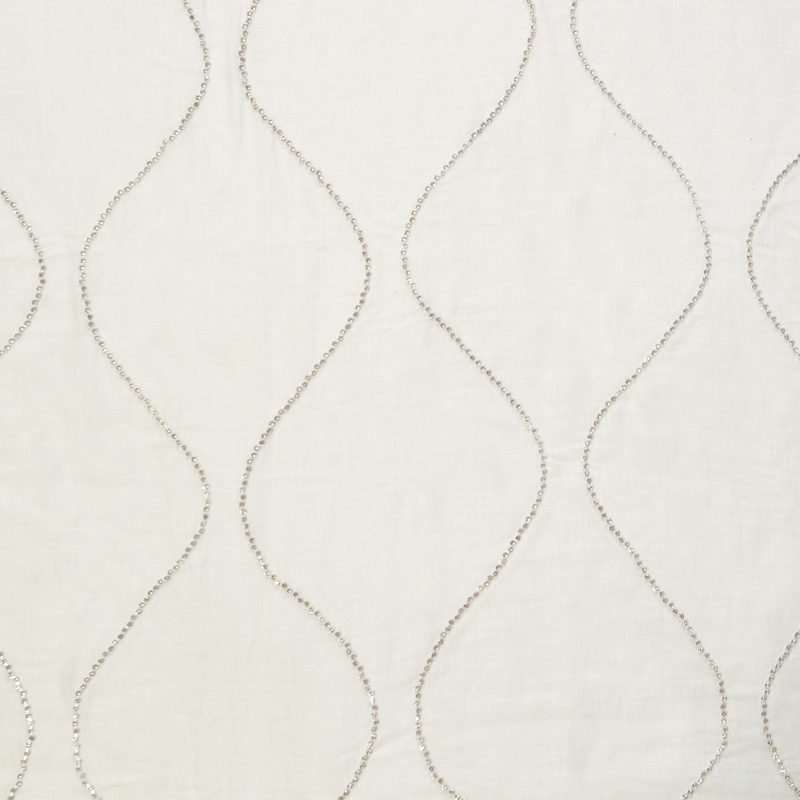 Diamonds – White is solid linen with hand-stitched, silver rhinestones in a vertical undulating pattern. 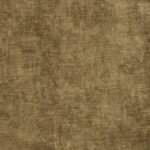 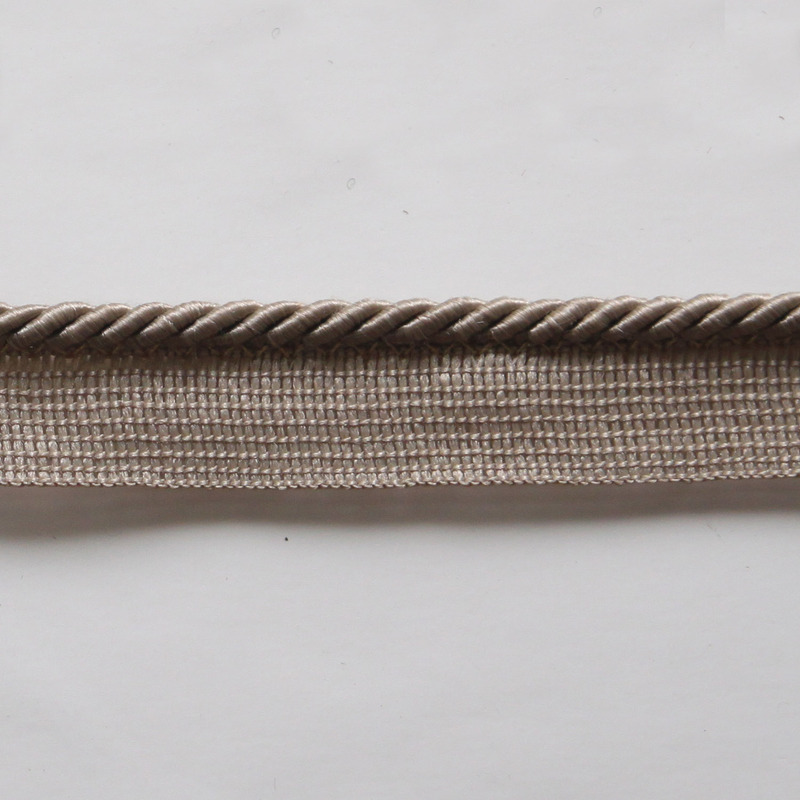 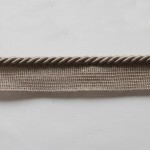 Dodger – Earth is a solid bronze fabric with a slight sheen. 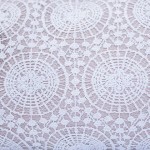 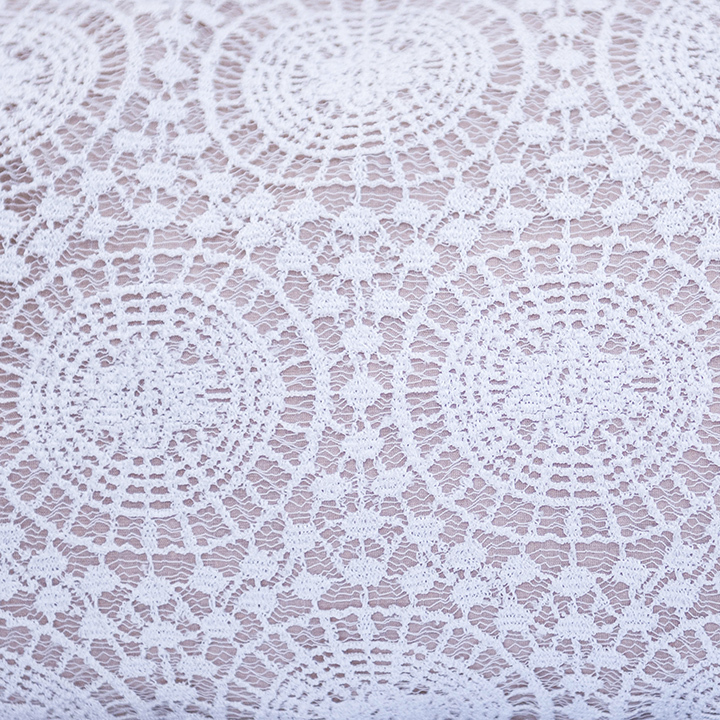 Evangeline – Ivory is a circular lace pattern perfect for overlays adding elegance to this collection. 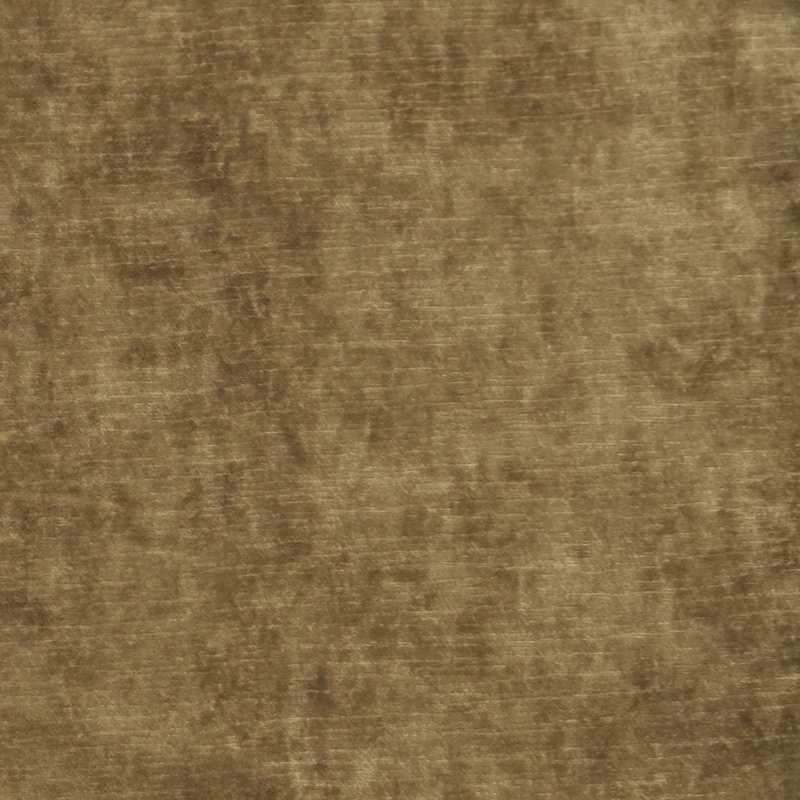 Morehead – Oyster is solid 5oz. linen, an ideal accompaniment for the soft natural tans, greys, and whites. 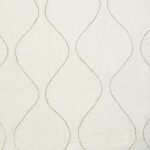 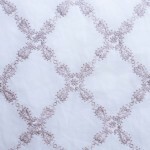 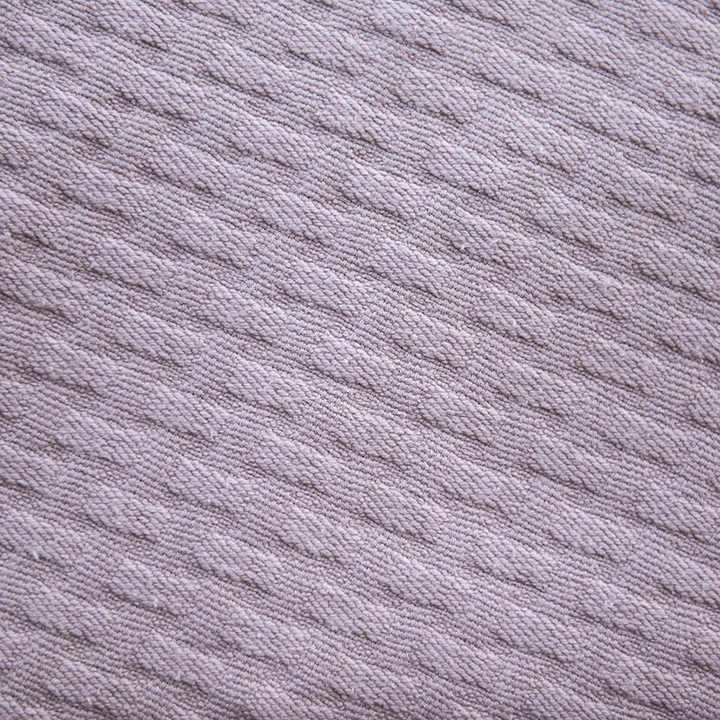 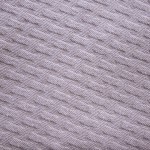 Sherise – White is a delicately patterned lattice of embroidery in warm grey against a white background. 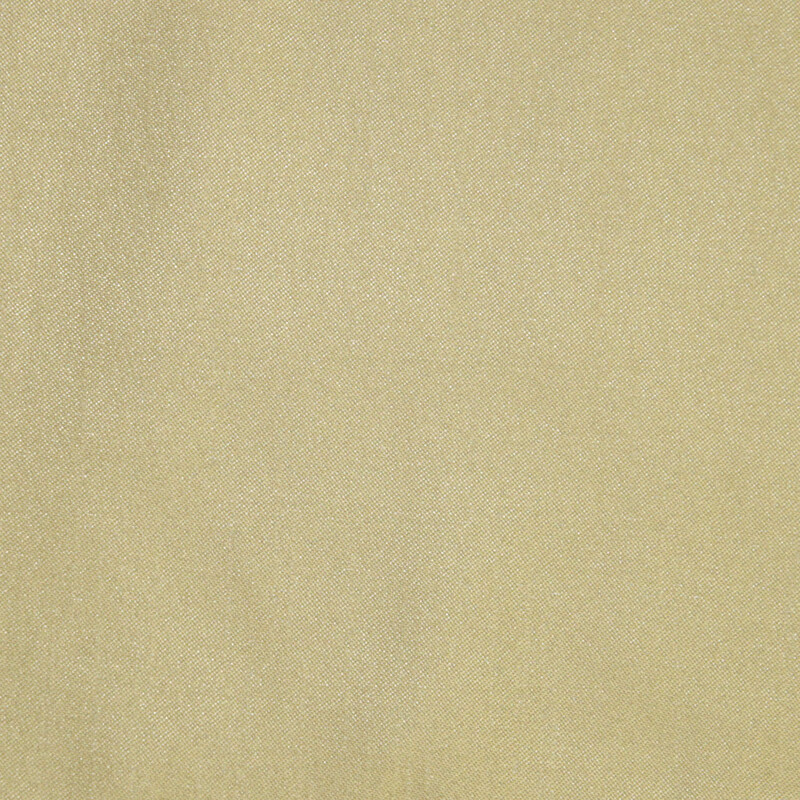 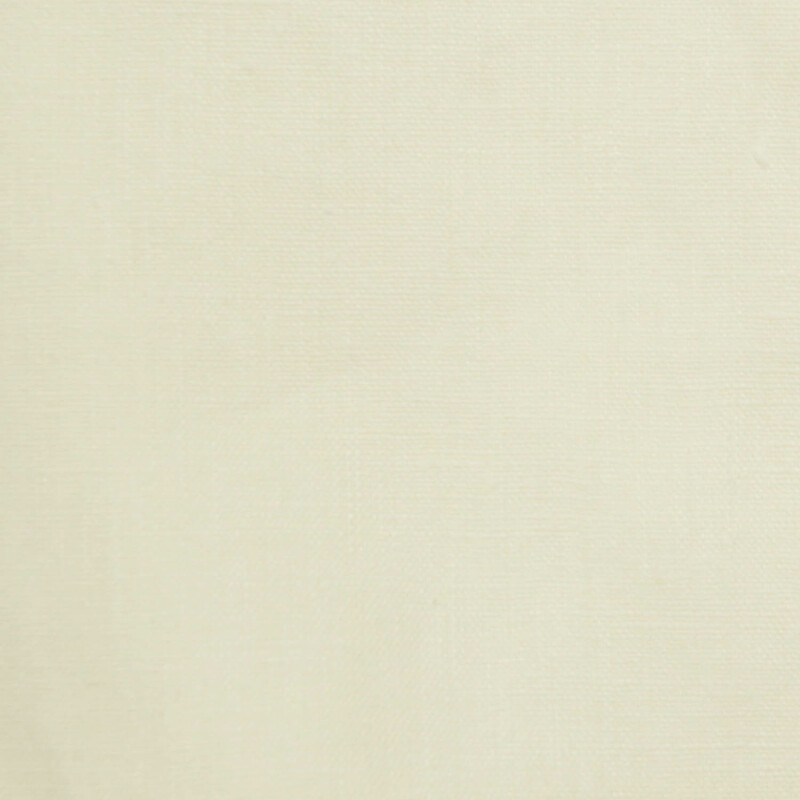 Trinity – Ice is a slubby faux silk with just a slight sheen. 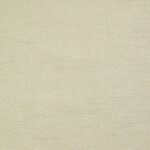 Lasso – Café Tostado adds a touch of soft color as it trims out the sleep sham.